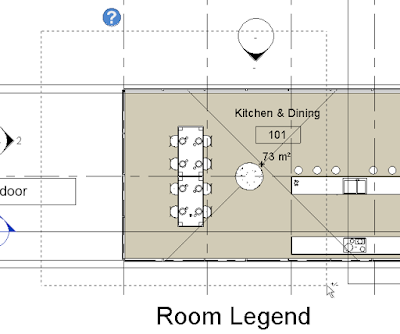 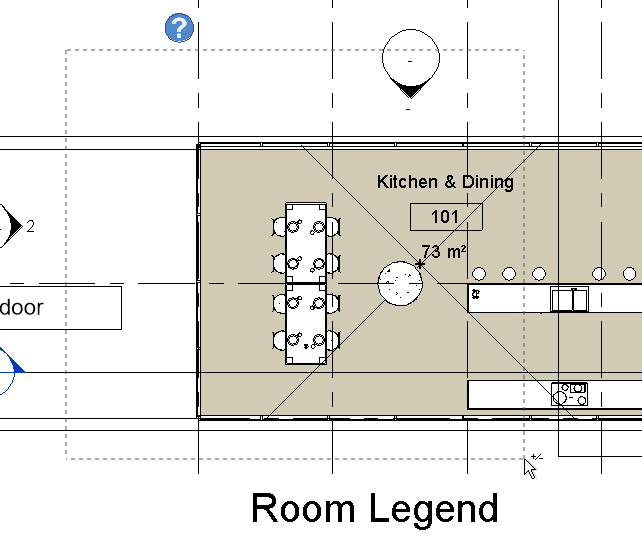 Home Revit Add in View tools How to quickly create section box from rectangular selection in Revit with Cherry BIM tools ? 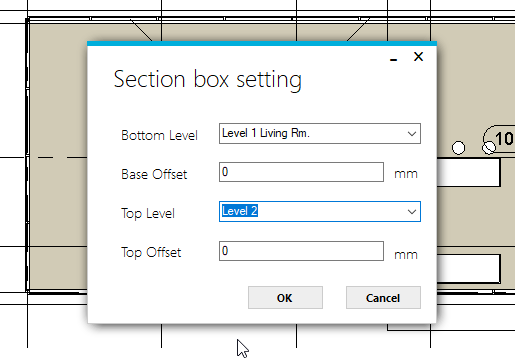 Revit have a function to create section box from selected elements but it not always convenience incase of the element too big while you only want to view a small area or some linked elements that you can not select. 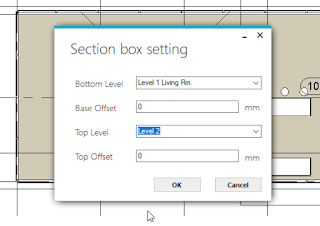 In order to enhance this feature, I created a small tools to help you quickly create a section box from a simple rectangular selection with elevation define by user.